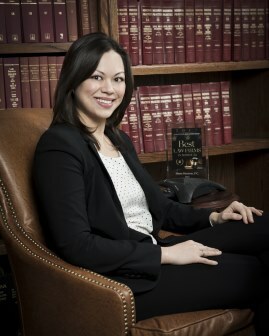 Morgan Taylor is an Attorney with the Firm focusing her practice in employment litigation. Morgan has represented employers and employees in race, gender, age, and disability discrimination claims in Missouri and Illinois state courts, including second-chairing a Missouri Human Rights Act race discrimination trial to a favorable jury verdict. She also has experience representing clients in federal court in cases brought under Title VII, the Fair Labor Standards Act and the Family Medical Leave Act. Morgan also advises client on employment agreements, non-compete agreements, and Affordable Care Act compliance.